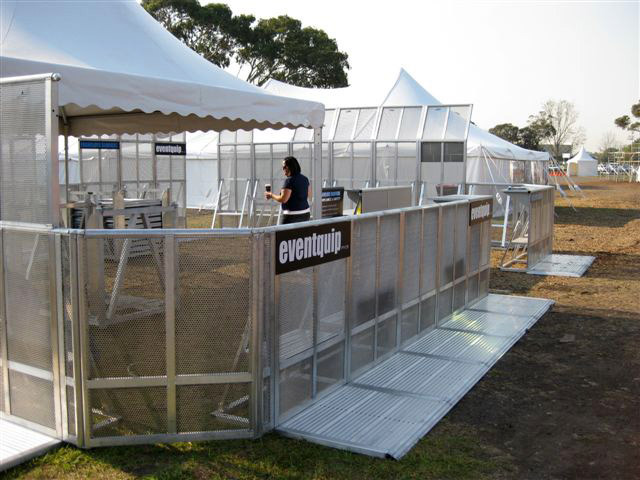 Framelock Barriers™ have many uses. 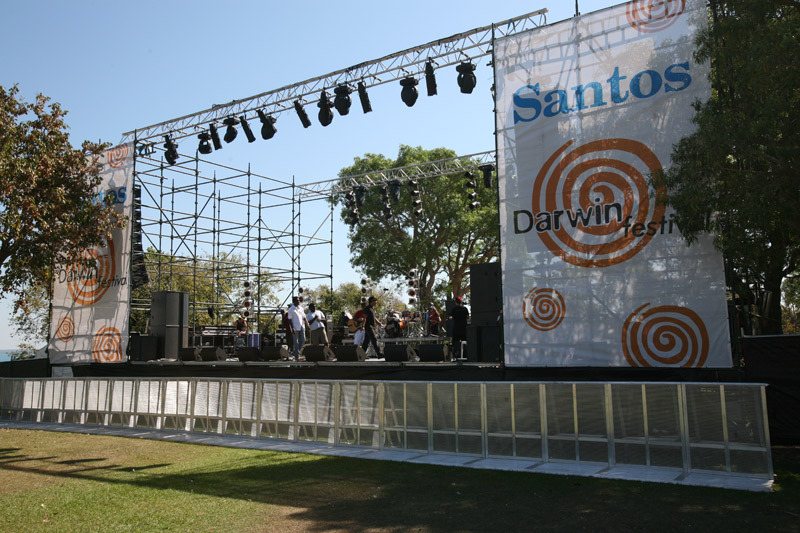 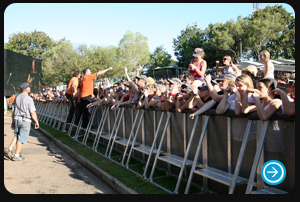 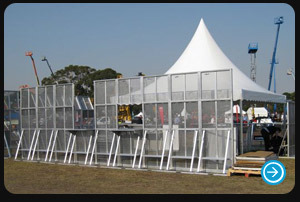 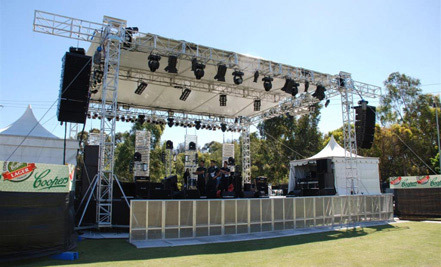 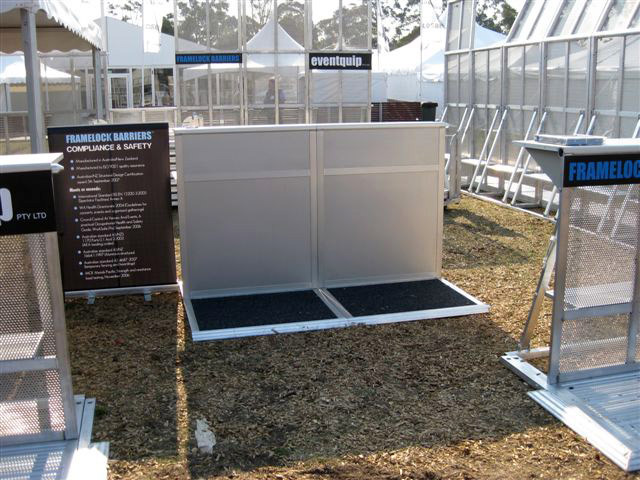 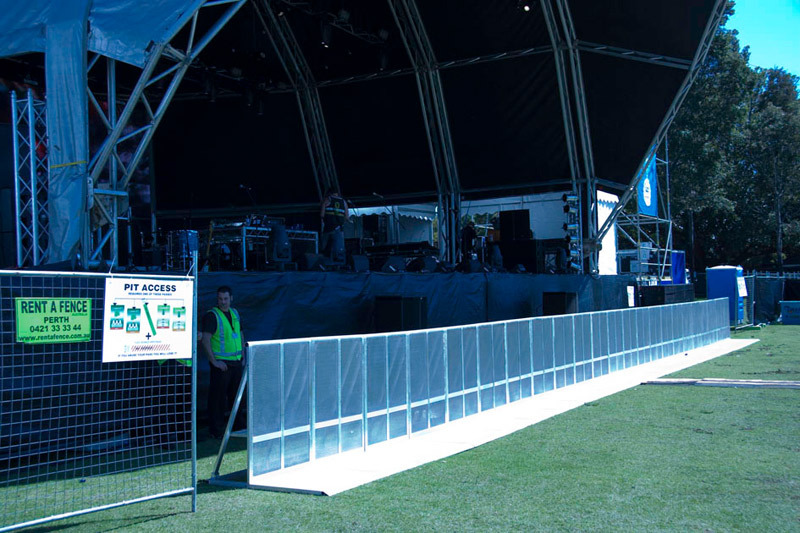 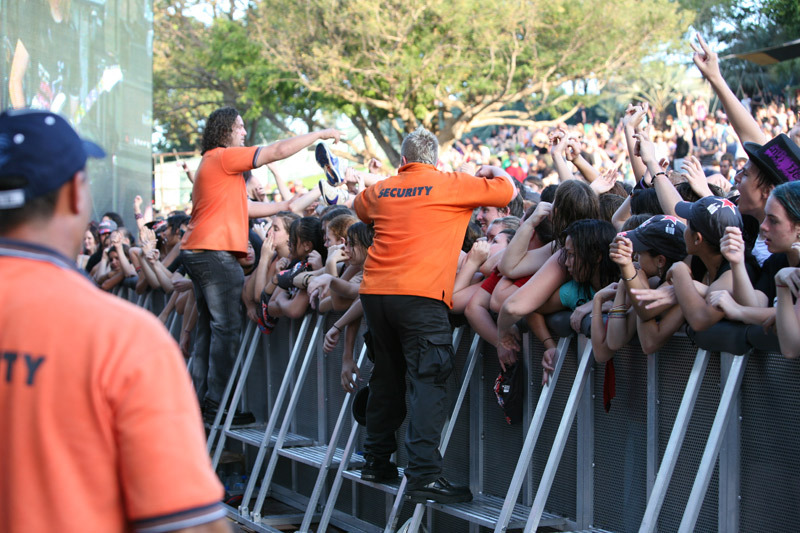 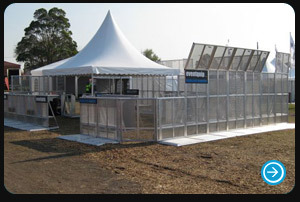 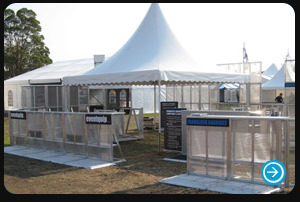 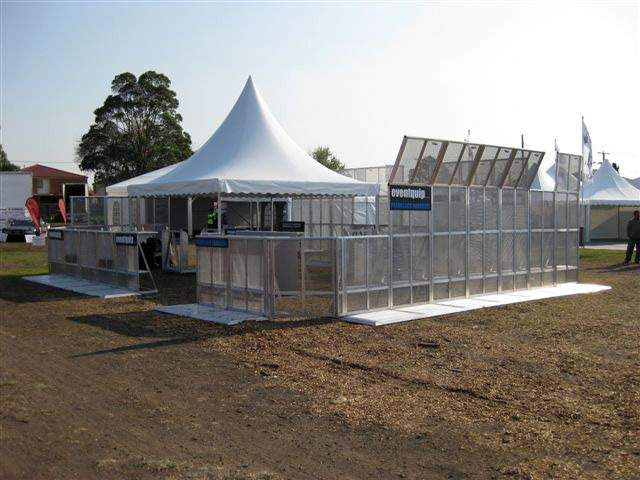 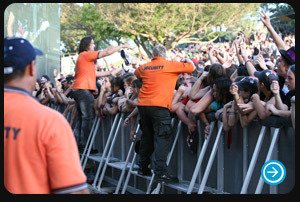 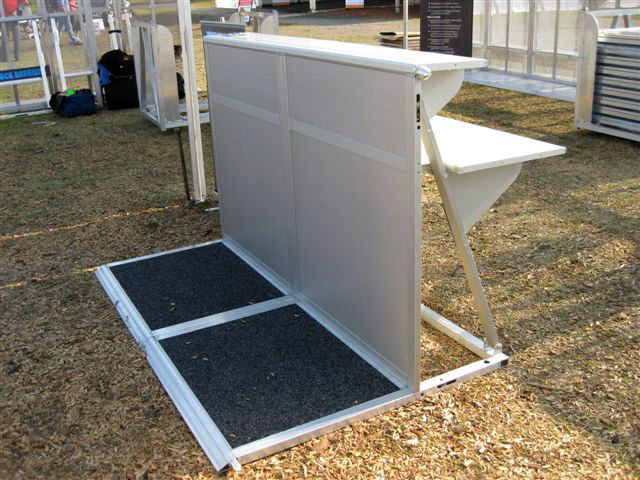 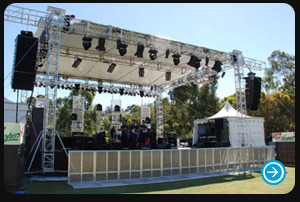 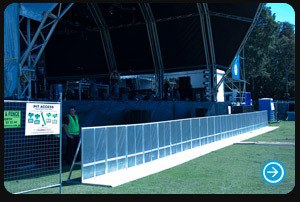 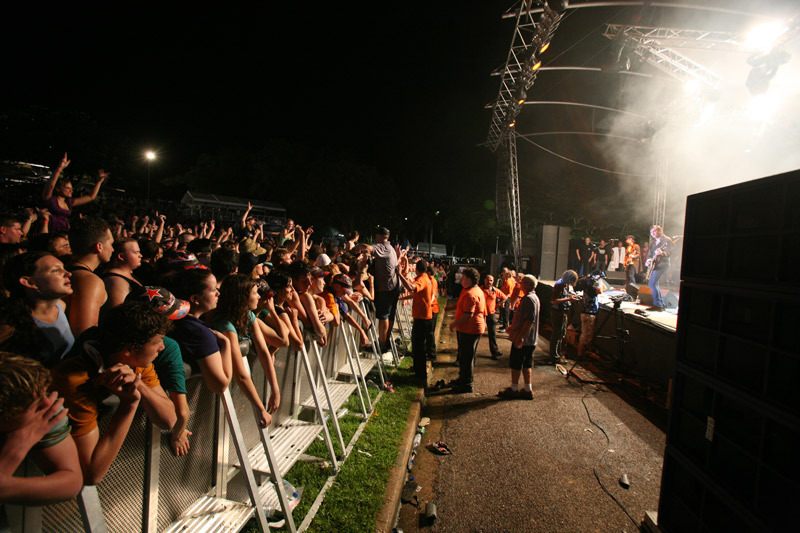 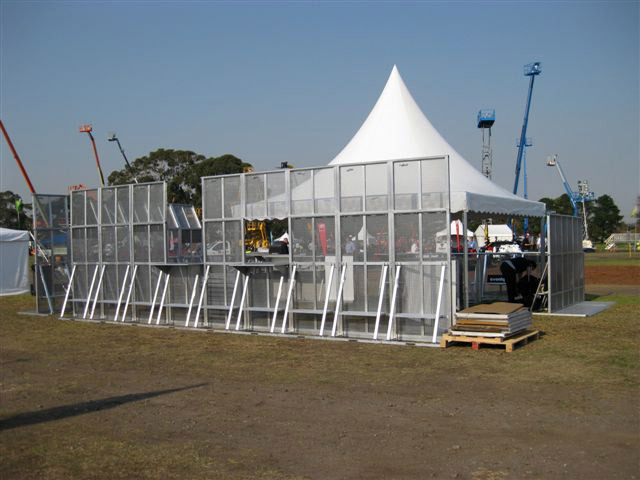 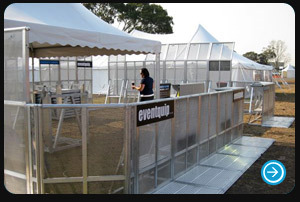 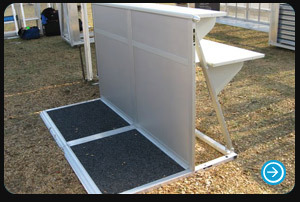 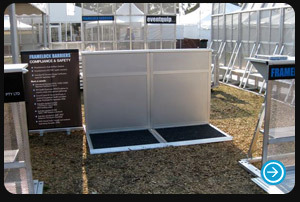 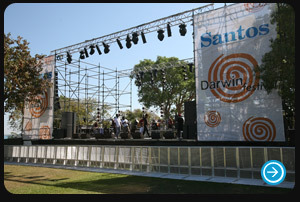 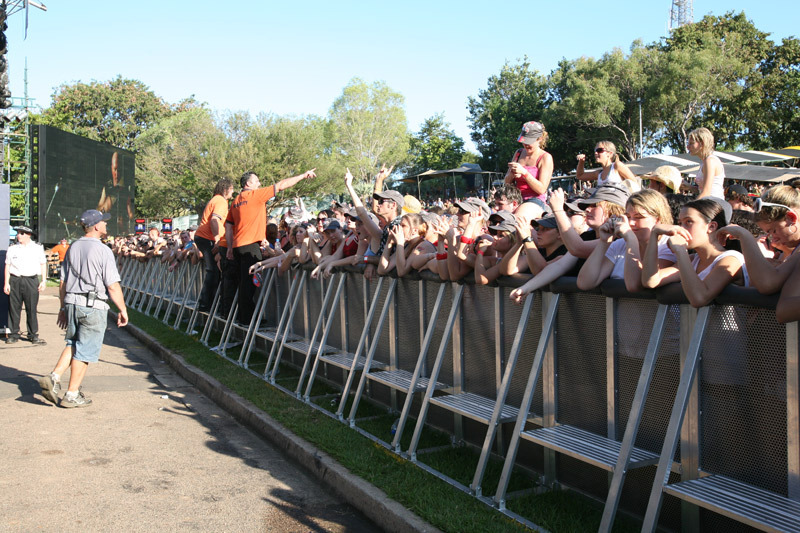 Here are some events where barriers have been used for crowd control management. 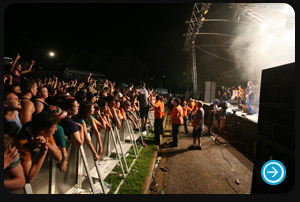 Click on an image below for larger preview. 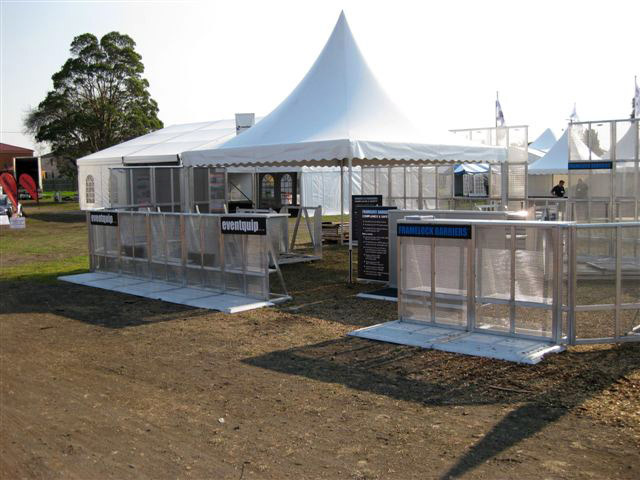 You can also see all products and accessories here.